July | 2013 | Over the line, Smokey! Your mental health break: wasting time on something more ridiculous than the ridiculous stuff you waste YOUR time on. One of our devoted interns discovered this magnificent obsession while pursuing his own obsessions. 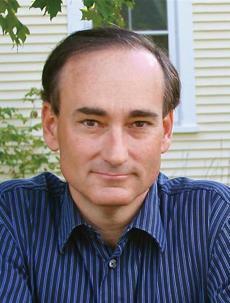 The Light in the Ruins by Chris Bohjalian; the book, and the tour. I can’t say I was enthralled by this novel. Had I not been thinking about a trip to Italy, I probably would have put it down once I figured out who the villain was, about 1/3 of the way through the book. Some reviews have characterized this as a Romeo and Juliet story…it isn’t. It’s a murder mystery, and a story about the horrors of war, and to a lesser extent, class warfare. It so happened that the author was coming to town on tour, so I attending his talk/reading. Like all authors, he seems to hate the book tour, and those feelings are not too far beneath the surface. He has developed most of the required skills, playing standup comedian and audience fluffer for 15 minutes before reading a couple of passages from the book, and then taking some questions. He views his genre as “dread”; I’d say he’s kind of a dumbed down Stephen King/Dan Brown hybrid. He is prolific, and a few of his books have been quite successful. He even has a movie or two. But, all in all, he gets about the same grade as a “tourer” as his book does as a read. Of course, that’s just my opinion. What are my objections to the book? Firstly, mystery writers must be quite skillful in trotting out the various suspects, lest the reader feel manipulated. Bohjalian hasn’t mastered that art. Secondly, his technique of shifting time frames and narrators leads to a lot of repetition. This can be interesting, as the same events are viewed from various perspectives. However, it IS A LOT OF REPETITION, some of it for no obvious purpose. If I had read one more mention of the destruction of the granary or the children and their toys, I would have pitched the book out the window. Character development was clumsy and weak. The identity of the villain was quite obvious from early in the book. The ending is dependent on a highly unlikely “sneak and shoot” by a person who shouldn’t have been able to accomplish same. An anachronism (“epoxied”) jars the reader in the middle of the book. Bohjalian could have used a better editor; interestingly, he says his 19 year old daughter was his editor. Pros: interesting history; kind of a morality play; insight into class resentment/warfare, of which which rich people are often unaware. You want more? you want the names of the characters? Boston Globe. Yes, it’s getting hotter. And we are doing that to ourselves with fossil fuel burning with resultant emission of carbon dioxide. But the extraction and use of minerals/fossil fuels (particularly coal) also results in the emission and accumulation of toxic mercury in the air, land and water that surround us, and according to research by scientists at Harvard University, things are getting worse. It gets into our food, and into us, and into our brains and hearts. 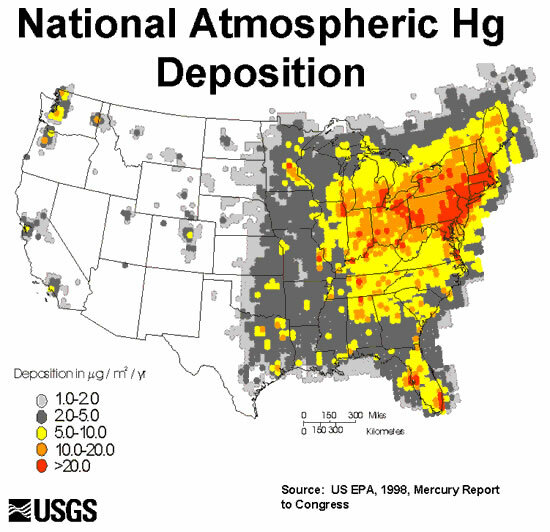 The EPA should come down harder on mercury emitters. Because the Republicans are just trying to make it worse. Diagram of the crash of Asiana flight 214 at SFO. Click image to enlarge.